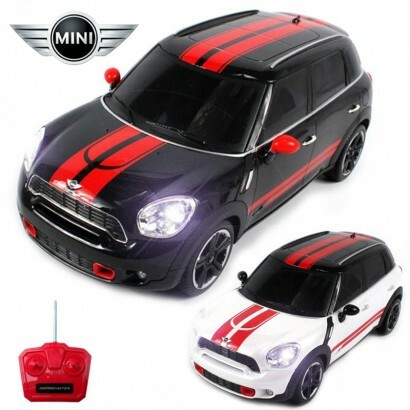 Finally a great chance to own a Mini Cooper Countryman for a fraction of the price of a real one. One of the most famous and popular cars in the world. 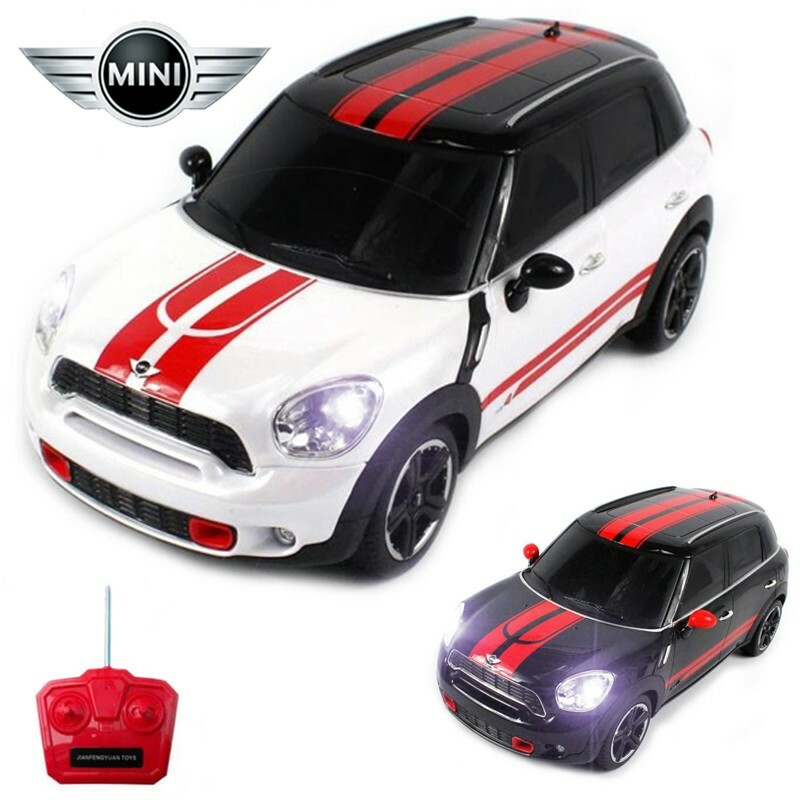 This amazing, realistic looking, radio controlled, fully licensed, 1:18 scale Mini Cooper Countryman will provide hours of entertainment for adults and children.